What do I do if my brakes are squeaking? | Topline Automobile Inc. Question: What do I do if my brakes are squeaking? Answer: This depends on how long ago you last had the brakes inspected. 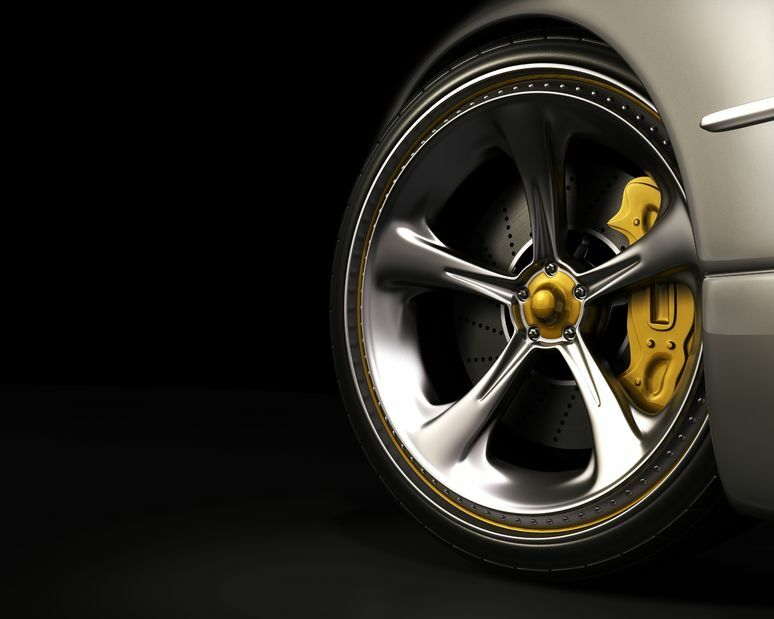 Most modern cars have brake pad sensors to let you know when brakes need attention. Of course, noisy brakes don’t always mean you need new pads. Therefore, our best advice is to have a thorough brake inspection by a competent professional. This way you can be sure of what’s happening with your car. While you’re at it you’ll probably want to also get a multi-point inspection to check your car’s overall safety if that hasn’t been done in a while.